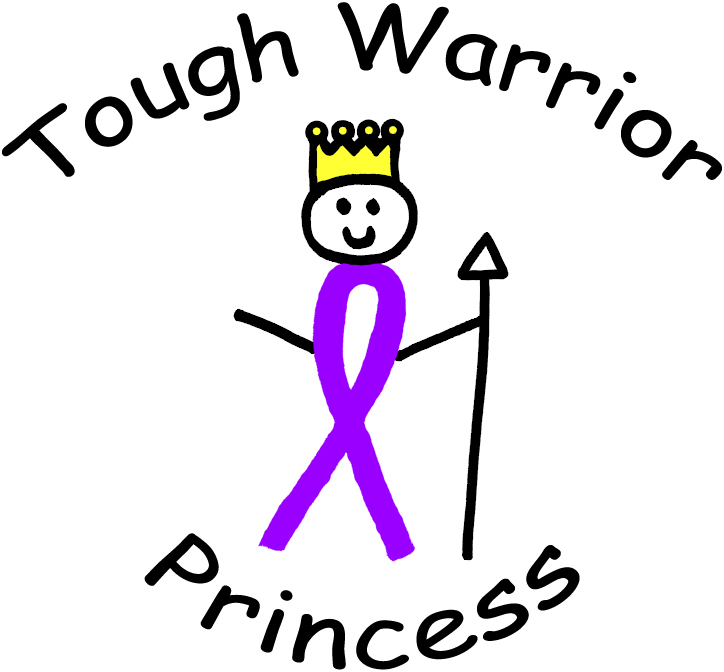 The Tough Warrior Princesses is a non-profit organization, based in Amesbury, MA, committed to raising funds for cancer research, educating and enlightening the public on the need to find a cure, and providing support to women and their families impacted by cancer. 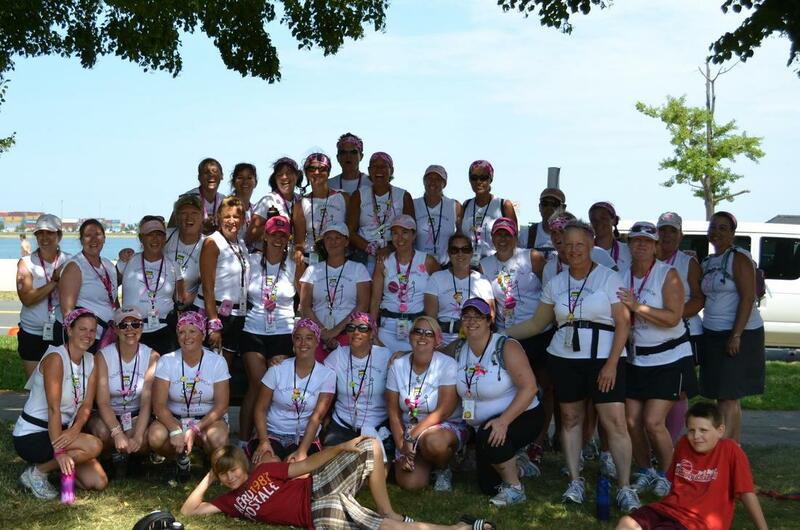 Our group is made up of sisters, mothers, daughters, and friends, some cancer survivors themselves, all who share the common goal of a world without cancer. Sign up now to receive our newsletter and become a member of our army of amazing volunteers, helping women and families battling cancer. Our most prized item is a quilt made by Brenda Haskell. It embodies hope and love. We now have the quilt traveling around for viewing and to honor those fighting and those we have lost. We have ribbons available for you to add a tribute to your loved one. 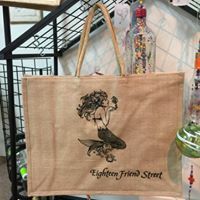 ​Quilt is currently at Premier Plastic Surgery in Beverly, MA. Next stops are Beverly hospital with patient navigator, Karen Jacob's. In mid-April the Newburyport Police Department will have it on display. 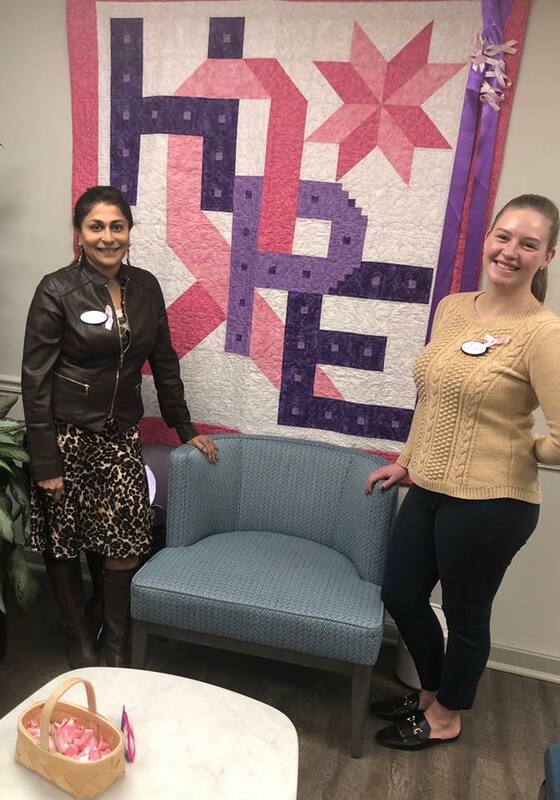 If your business would like to display our quilt, please let us know. Dolan Financial Services is a proud supporter of TWP. We welcome drop-offs of Survivor Basket donations to our office at 108 Main Street Amesbury, MA. Please call ahead to 978.388.3468 so we are here to receive you. Phil Richard Insurance of Danvers supports the Tough Warrior Princesses through shared promotions and event participation. You can drop off Survivor Basket donations during regular business hours at 27 Garden Street, Danvers, MA 01923.